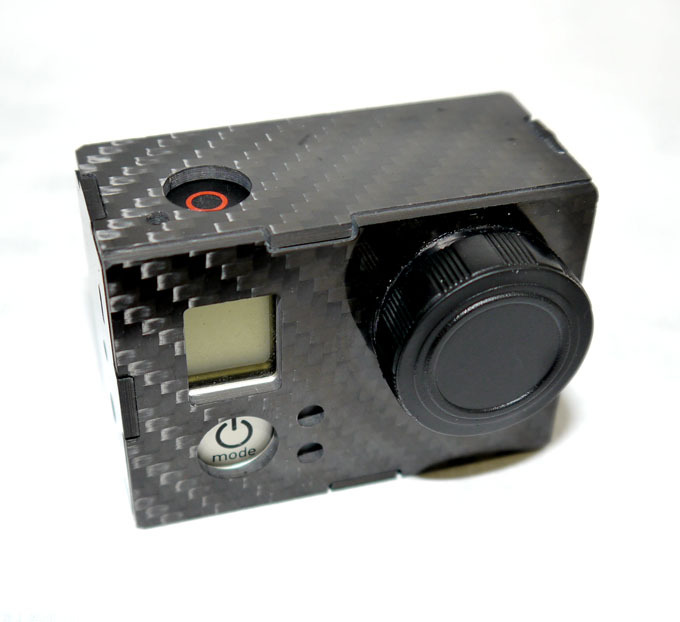 Protect your GoPro HERO 3/3+ in this stylish carbon fiber case. 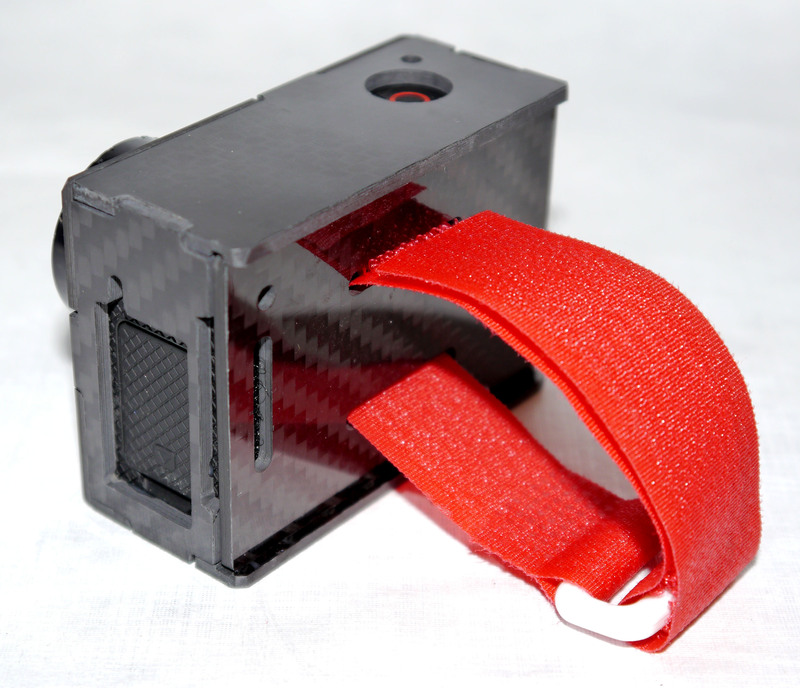 Weighing in at an ultra light 30.5g as compared to the HERO 3 polycarbonate case at a massive 87.6g and the new HERO 3/3+ case weighing in at 52g. 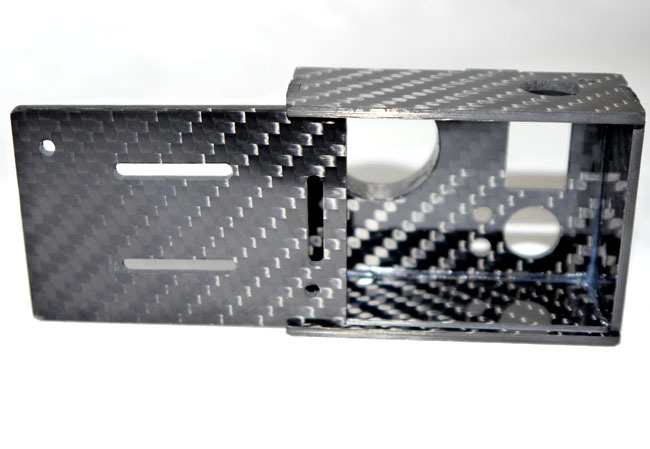 This case is CNC cut from solid 3k twill weave carbon fiber with a high gloss finish. 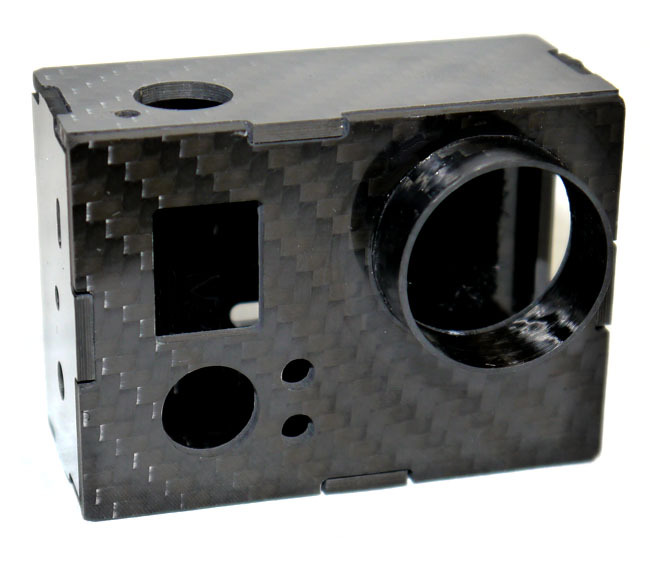 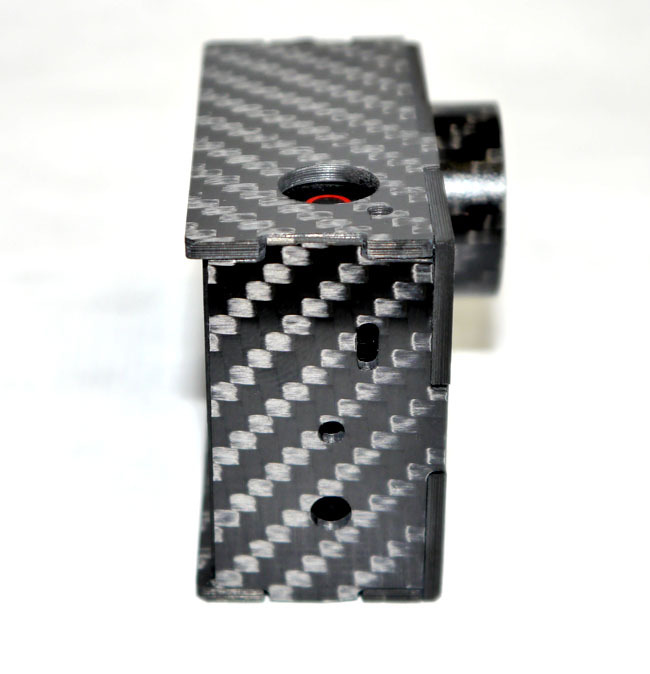 No composite materials or fiberglass filled composites are used, even the lens protector tube is pure carbon fiber. 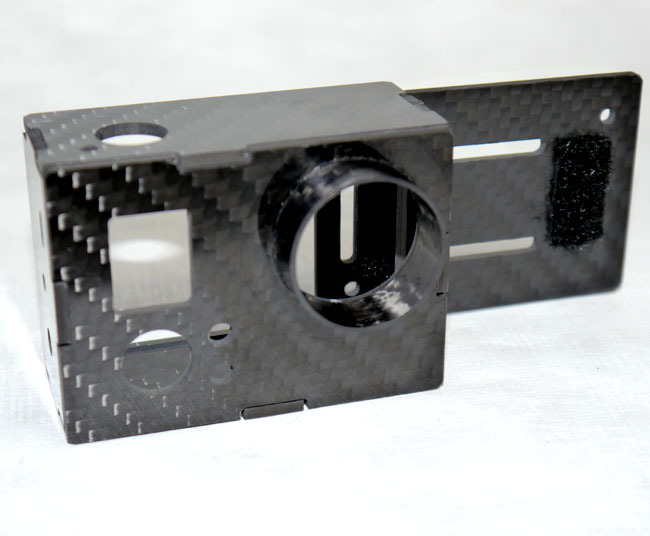 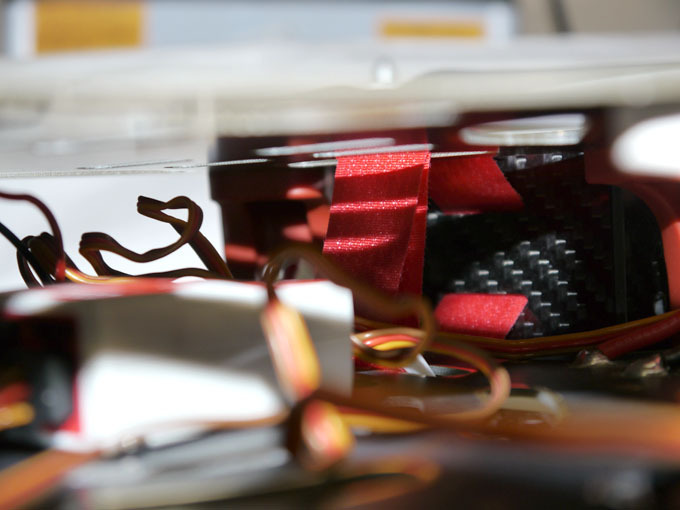 Every CarbonCase is cut, assembled, finished and packaged here in the USA. 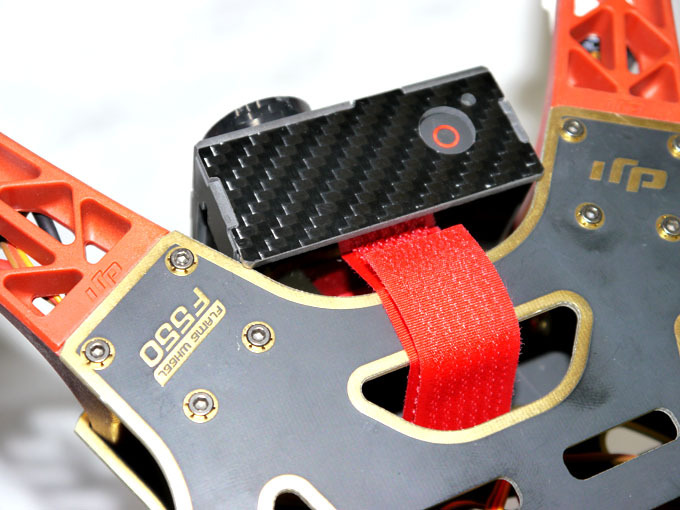 Whether your filming needs take you to the air or across the ground this lightweight case will help to protect your camera without adding all the bulk of the stock case. 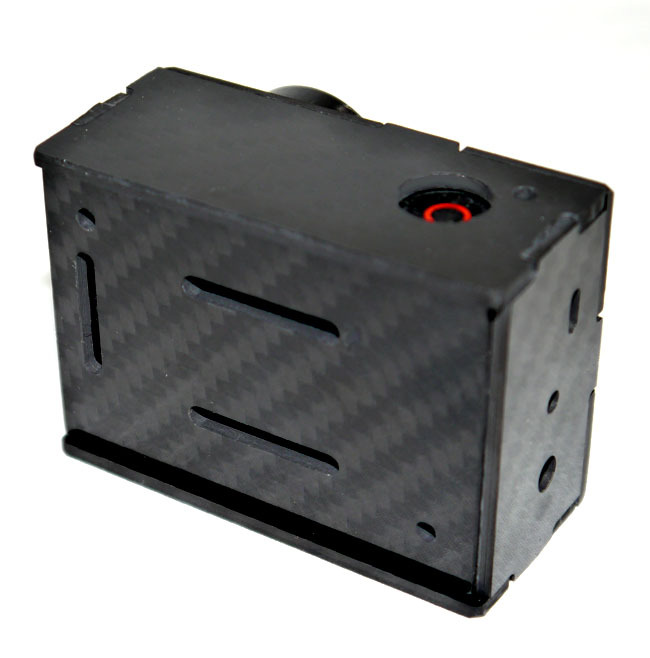 The CarbonCase allows you to insert the camera from the rear of the case with a sliding rear door that has mounting options for a variety of configurations using the stock GoPro mounts with the optional CarbonCase Mounting Kit. 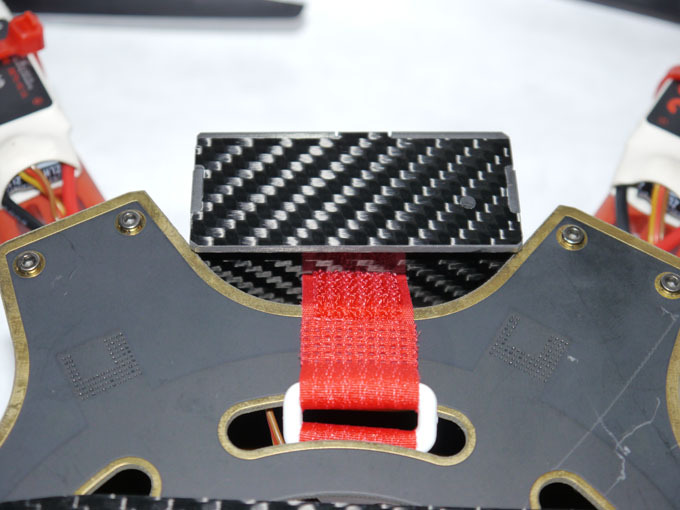 Hook and loop straps can be installed through the slots in the back door allowing you to attach to any number of locations or objects.